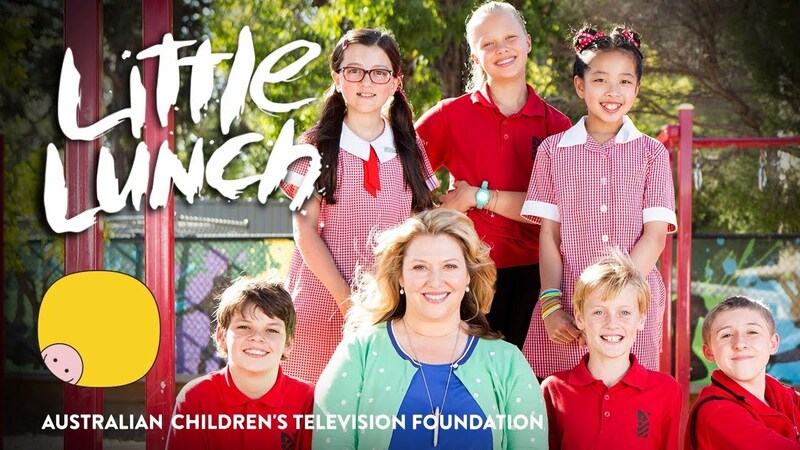 Little Lunch is a comedy series where every episode takes place during that highly anticipated school day break – morning snack time! That 15 minutes when teachers are not close by, it’s just you and your friends, and school yard politics, rumours, competitions, mysteries, and fun. It’s all too short, but tomorrow there is always another ‘Little Lunch’ and another story to be re-told. Little Lunch tackles the big issues in the school playground...It’s recognisable, relatable, funny, moving, and positive. And whilst some of the issues might seem small to adults, they loom large for kids. It’s comedy with a big heart.